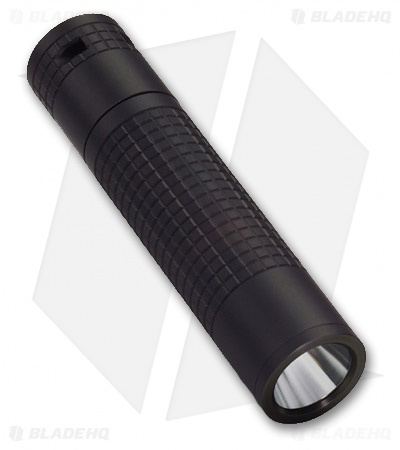 The Inova T1 LED flashlight with bright white light, provides a palm-sized punch. It emits constant, non-dimming, full-power light for up to 1.5 hours. Inova T1 fits conveniently in a shirt pocket. Constructed of strong aerospace-grade aluminum, the Inova T1 shoots a powerful beam up to a far reaching 150 feet. Engineered with the professional in mind, the Inova T1 has a patented end-position, 4-way switch for tactical operation. Inova T1 is the ideal sized flashlight for all types of uses.